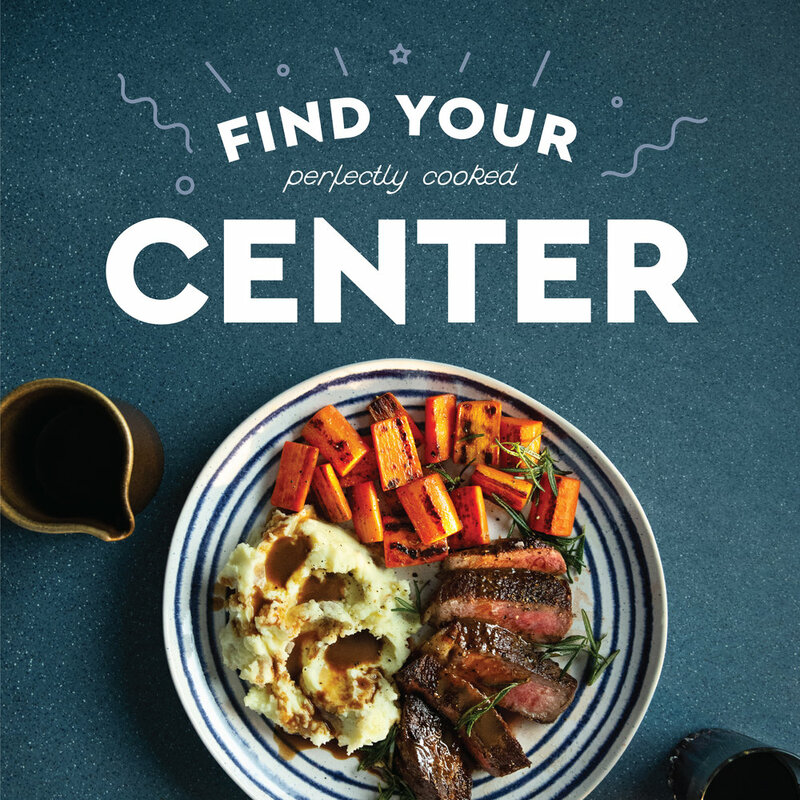 How do we reach and retain Blue Apron customers? We appreciate them for being a citizen of 2019 and deciding to cook… sometimes. Our videos showcase the moments of winning we all have while cooking. That feeling of pride you get when you plate or prepare a perfect dish. We planned ahead and after one shoot, we were able to edit one :30 video and three :15 videos with targeted messaging (all with social-forward, supers-only versions too.) AND we captured enough content for four WW partnership videos, plus a few social GIFs.